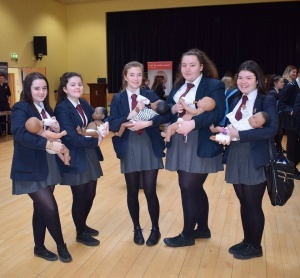 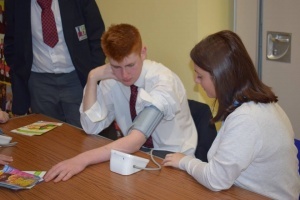 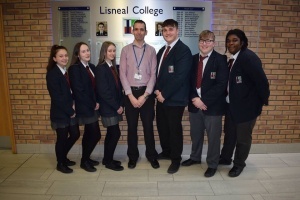 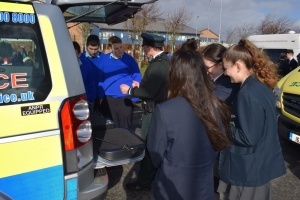 Health Promotion Week was a huge success within Lisneal College last week. 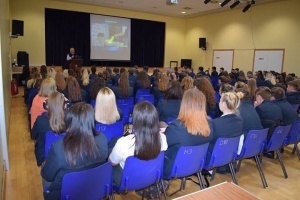 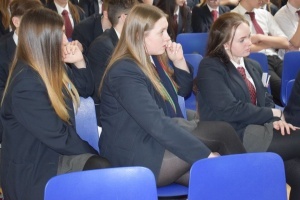 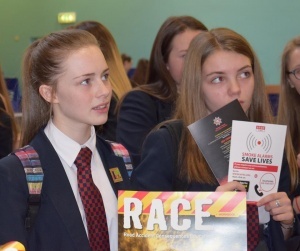 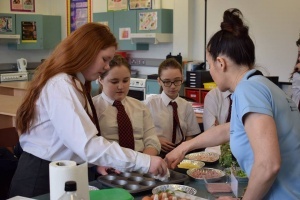 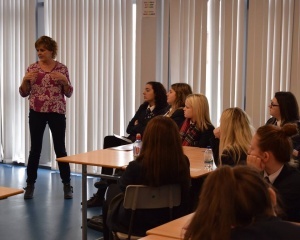 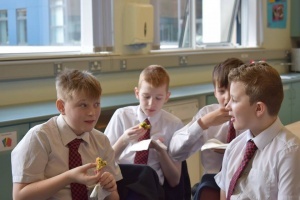 The week involved many talks delivered by guest speakers, active workshops, seminars and events that were held for all pupils across every year group in the school. 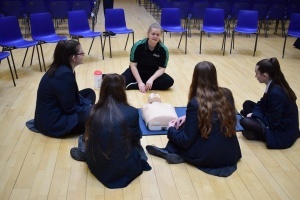 The purpose of the week was to further educate our pupil population on the importance of looking after and improving their general Health and Wellbeing and this message was well received with all pupils now much more knowledgeable about all aspects of their health. 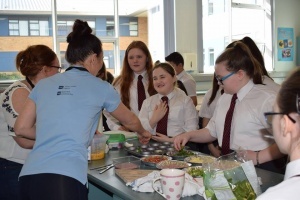 Many thanks goes to Ms Garvin for all her hard work in preparing for this week and to our pupils for their positive participation throughout.